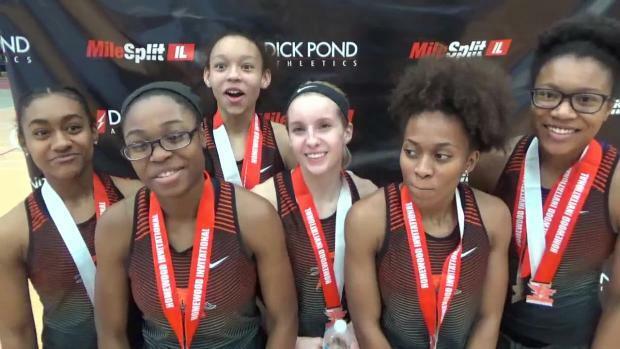 The first Power Weekend of indoor indoor track and field has come and gone. Many teams across the state took the opportunity to put their top athletes out on the track and in the field to see how they stack up against other top teams in the state. The battles were great and produced some great marks in this early portion of the season.